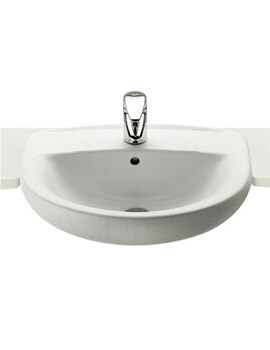 A pleasant newness of form is the first thing youll notice about Rocas Laura Back-to-Wall WC Pan. Especially created for comfort, it comes with precise dimensions to make it user-friendly and is finished in easy to maintain White. Constructed from the finest material it is strong and durable and can be maintained effortlessly. A 25-year warranty from the manufacturer covers it against manufacturing flaws if any. 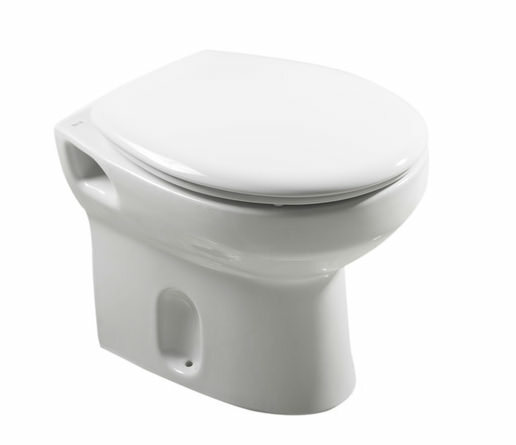 A suitable toilet seat and soft-close cover with a warranty of 2 years are available optionally. Manufacturing code of this product is 347396000. 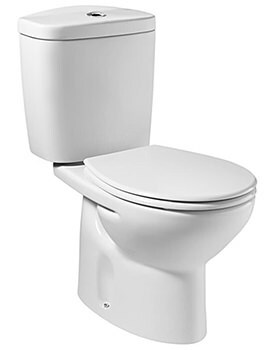 Could you confirm whether the Pura CC100 TM Super slim concealed insulated cistern with chrome front mounted dual flush plate is fully compatible with the Roca Laura Back-to-wall WC Pan 495? 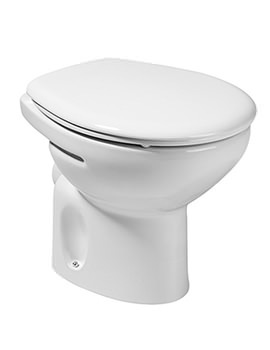 The technical document for Pura quotes a required opening of the waste of 80-100mm, whereas the toilet pan opening is 102mm. 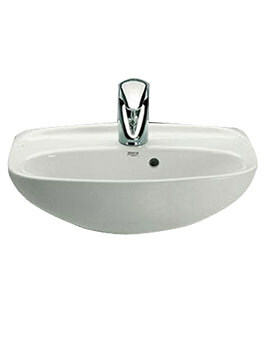 You do not have to use the Roca concealed cisterns with our Pans. Please see attached the data sheet for the Laura Back to wall pan to show dimensions. 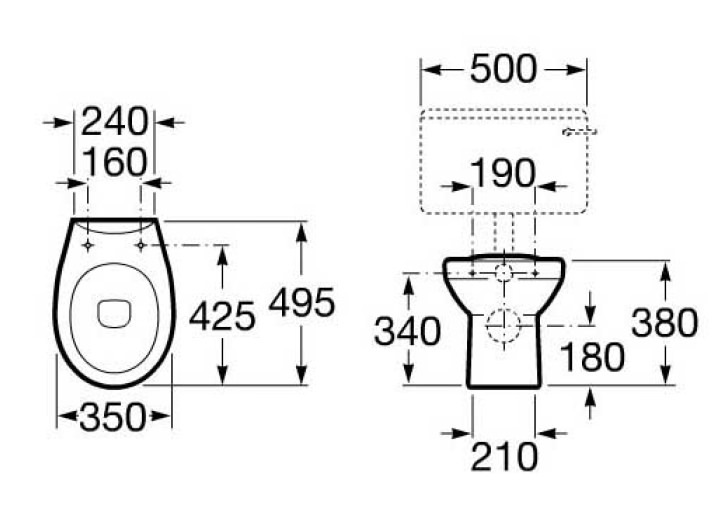 In regards to the concealed cistern you are using I cannot comment on dimensions as it is not one of our products.